On this installment from the stalls. Rick Mancrush, Marc James and Beau Becraft are joined by John Wheeler aka Barley Scotch from the band known the world over as Hayseed Dixie! John stops by the show to share his thoughts, feelings and philosophy on a crap-ton of topics! This is one interview not to be missed Fellow Poopers! We start this one out talking about I’m Keeping your Poop and what it was like to have Justin Timberlake and Jimmy Fallon singing it! Plus, John Wheeler answers the age old question, Just how much do you get paid if someone sings one of your songs on The Tonight Show? Find out what are the four key elements that all of Hayseed Dixie’s songs must be about and What songs did they want to cover but never go to for some reason. Then John Wheeler calls out the one and only Wheeler Walker Jr.! John claims HE is the REAL Wheeler, and things get hot! The gauntlet gets thrown down on this episode and we may have a celebrity feud on our hands! We then discuss the shortcomings of AC/DC and John Wheeler reads to us his favorite review of the Guns and Roses album Chinese Democracy. What are the legalities of playing other people’s music? Then hear the story of how John Wheeler laid the smackdown on Ted Nugent! 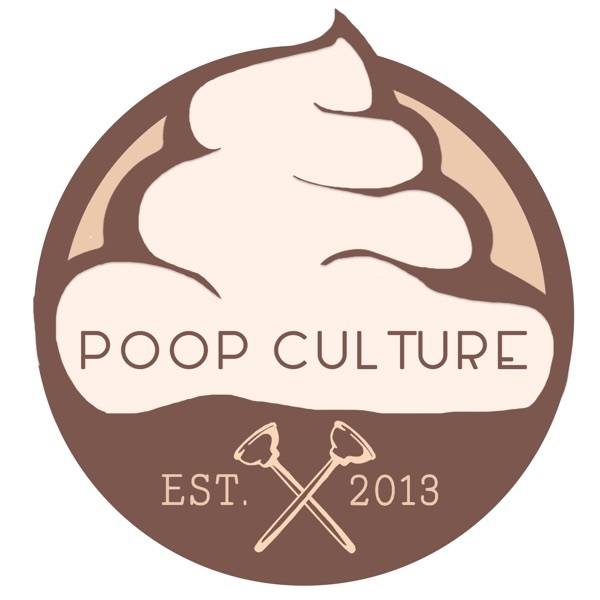 Who else is he going to talk smack about on this episode of The Poop Culture Podcast? You will have turn on and tune in to find out! And of course, we get a live performance! This great episode is brought to you by friends of the program. Smyrx.net use Promo code PCEU for 15% off your order!